At Fraserview Dentist, we charge only the standard fees set out in the British Columbia Dental Association (BCDA) Fee Guide. We believe in keeping dental care as accessible for patients as possible, while maintaining our high-quality work and care. What does this mean for you? It means that you can be confident that you are being charged standard fees for your dental work. It is just another way in which we offer transparency to our patients and our community. If you have a dental insurance plan, we accept payment directly from your insurance provider so you don’t have to make the payments yourself. What does this mean for you? It means that, if your insurance provider allows it, we will bill them directly for as much of your visit as possible leaving you with either a much smaller bill, or none at all. Please note that a few insurance providers won’t allow direct billing and that you are responsible for the entire cost of your visit and must seek reimbursement from your insurance. Talk to us and we’ll be happy to let you know whether such restrictions apply to your insurance. 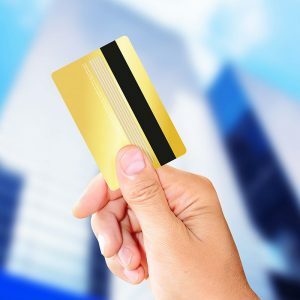 In the event you have to pay for some or all of your visit, we do accept major credit cards, debit cards, and cash. We also provide payment options (financing) for major dental work, such as dental implants, orthodontic treatments (including Invisalign® treatment), and more. Please ask our helpful reception staff for further information. What does this mean for you? It means that you don’t have to put off that dental implant, or those braces for your child. 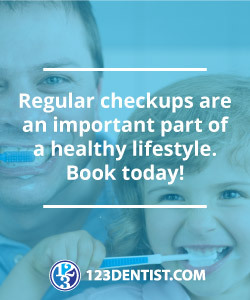 We will work with you as best we can to make sure that your financial situation does not hold you back from making the best choices for your, and your families oral health.